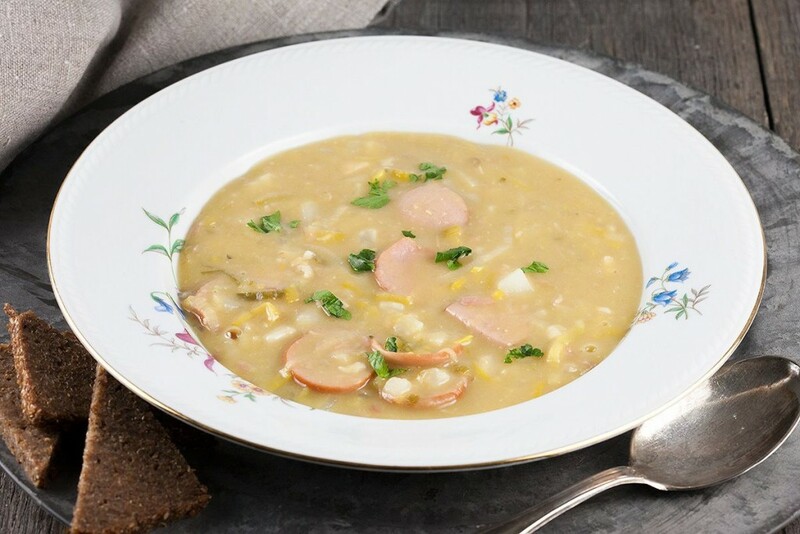 Have you ever added a pig’s trotter to a split pea soup? It what makes this soup so AMAZING. Serve with rye bread for a great winter evening meal.